Shortly after it was revealed in gamescom 2017, Sony Interactive Entertainment has announced that it will be releasing the PlayStation 4 Gran Turismo Sport Special Edition console in Malaysia. 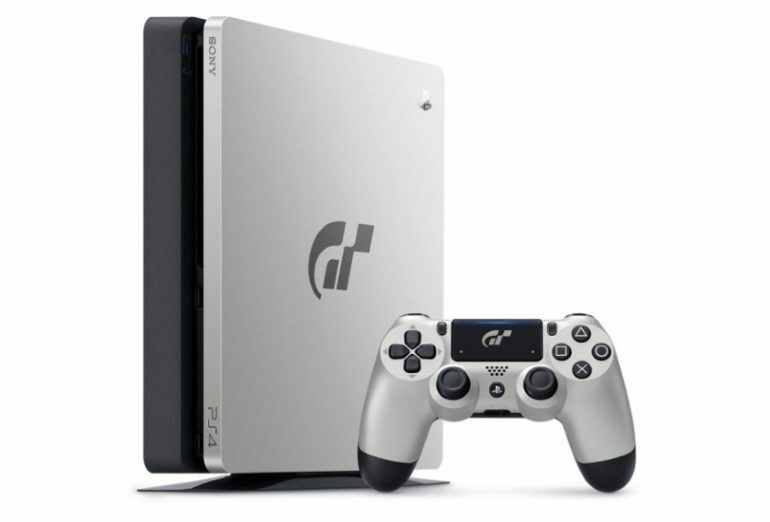 As you can see above, the limited-edition console is draped in silver and black colorway together with a Gran Turismo Sport logo prominently visible on its top area. 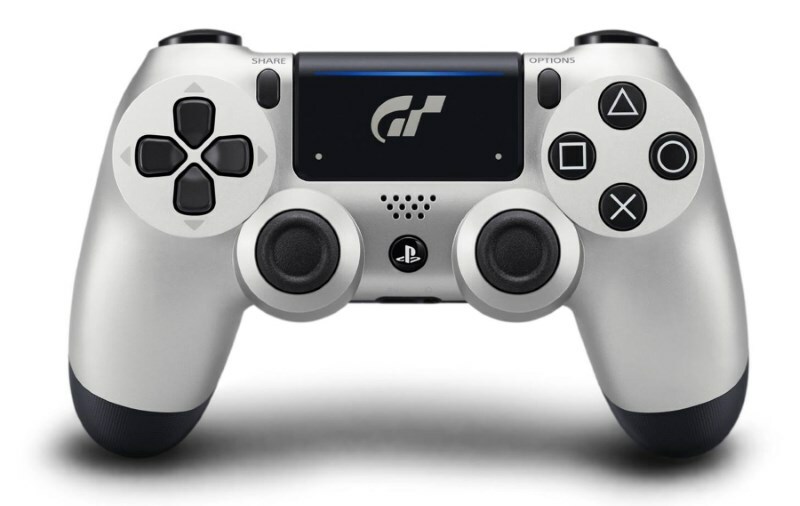 It is also accompanied by a matching DualShock 4 controller which feature the game’s logo on its touchpad. Do note this limited-edition set is likely the only official way to obtain the controller in Malaysia since it will not be released as a stand-alone unit in our market as opposed to some of the selected regions out there. Of course, the limited-edition set will also include Gran Turismo Sport game disc itself and a DLC that provides early access to a 3-car pack inside the game. 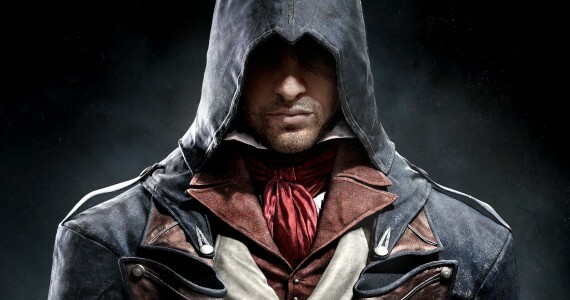 Additionally, it is also comes with 12-month subscription for PlayStation Plus. While the exact release date is not confirmed at the moment, the new PlayStation 4 Gran Turismo Sport Special Edition console will be making its way into Malaysia within this coming October for RM 1,799. In other words, expect it to appear at stores around the same time as the release of Gran Turismo Sport which will take place on 17 October.